For Christmas this year, I was privileged enough to be gifted not one but two of Johanna Basford’s coloring books and let me just say…..I LOVE her illustrations and her creativity! There is something so superior in her illustrations that make all the other adult coloring books look like knockoffs! Her design are so detailed and original which is why I am excited to see her latest coloring book MAGICAL JUNGLE: An Inky Expedition & Coloring Book. Basford released the final jacket art exclusively through her Facebook page. With over 16 million copies of her books sold worldwide, fans are showing their enthusiasm for even more Basford. She received over 4,000 likes in less than two hours! 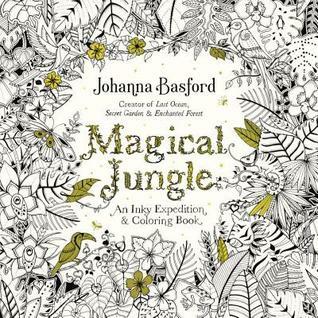 Fans and newcomers alike will follow Johanna, the undisputed Queen of adult coloring books, down an inky trail through MAGICAL JUNGLE’s intricate pen and ink illustrations. Color-inners of all ages are invited to explore an exotic rainforest teeming with creatures large and small. Let your imagination run wild in the leafy treetop canopy or find yourself drawn to the delicate world of sensational blossoms and tropical plants below. 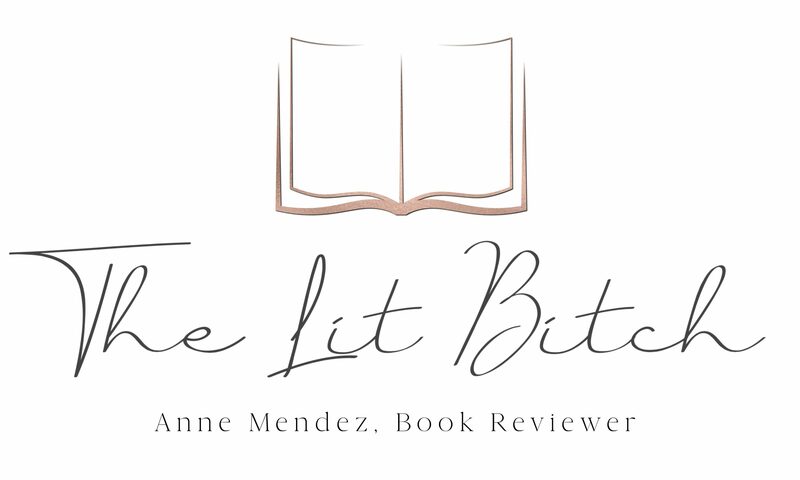 I’ve attached a copy of the cover here to tease you with…….I can’t wait to check out the book in its entirety!